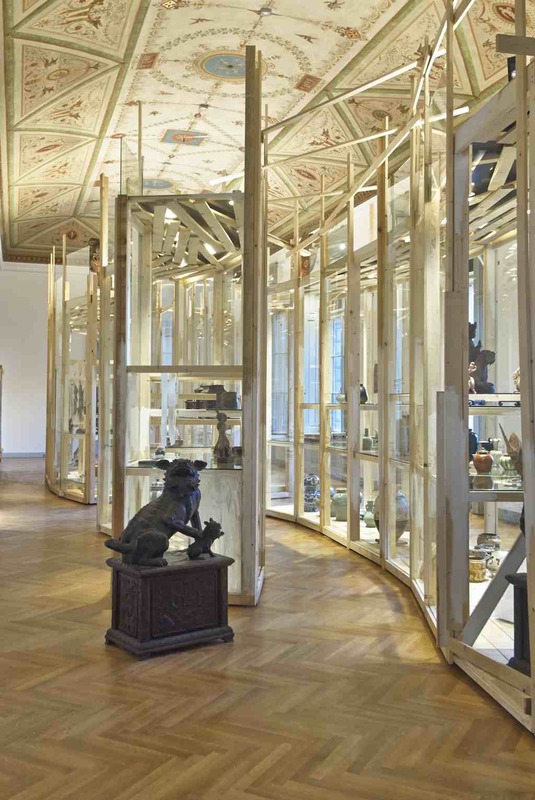 The Museum of Applied Arts in Vienna unveiled its permanent collection of Asian art after its reinstallation following a concept and design by Japanese artist Tadashi Kawamata. February 2014, it will be presented in an exhibition gallery “conceived in a fundamentally new way,” MAK said. Selected artefacts from the museum’s collection are embedded in an artistic concept and design created specifically for the venue by Kawamata, yielding profound insight into the art and cultures of East Asia. The new presentation of the MAK Permanent Collection ASIA: China – Japan – Korea on the ground floor of the museum reflects the growing interest of visitors—and most notably of many artists—in Asian art. Since its foundation 150 years ago, the MAK has focused with particular emphasis on Asian applied arts, for the history of European materials cannot be told without referring to art from Asia, the museum said. 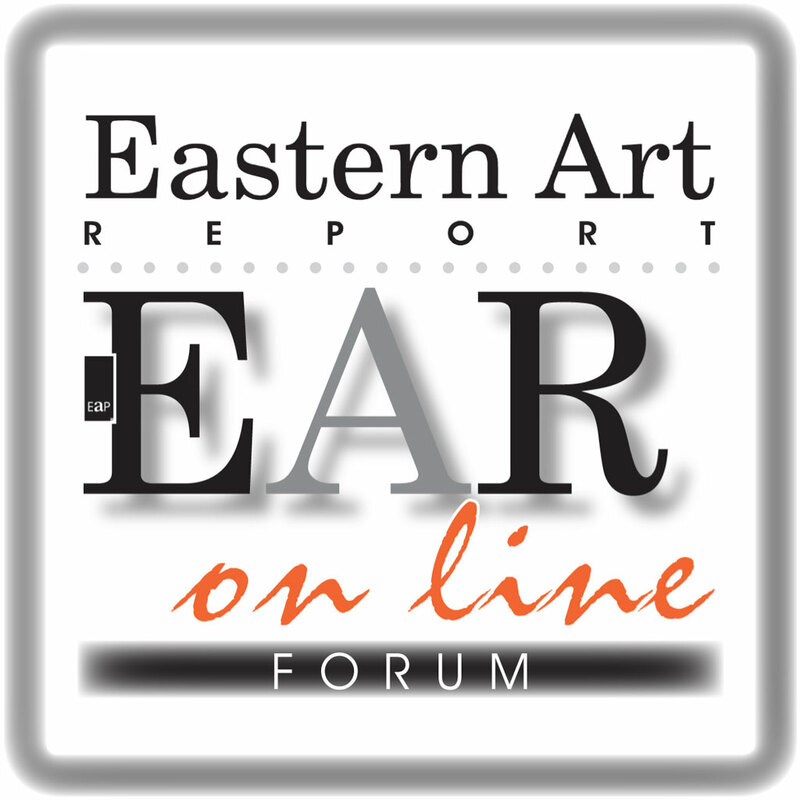 In the course of time, an inventory has been compiled from major public and private collections that besides offering a wide-ranging perspective on developments in art history can boast of artworks that are unique across the world. Chinese porcelain, Japanese lacquerwork, Japanese woodcuts (ukiyo-e) and Japanese dyers’ stencils (katagami) form the core of the MAK Asia Collection, which totals around 25,000 artefacts. 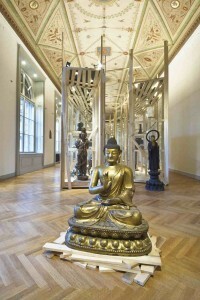 For the reopening of the MAK in 1993 the Asia Collection was put on show with more than four hundred exhibits as the museum’s Permanent Asia Collection in the area taken up by the former Study Collection in the museum basement. In order to do justice to the thematic abundance of the collection, since 2007 the Permanent Collection Asia has been holding temporary thematic exhibitions. Now that Permanent Asia Collection moved to the ground floor of the MAK main building on Stubenring, in place of the former MAK Permanent Collection Romanesque Gothic Renaissance. Permanent change and the play of natural and artificial light and shade are the sustaining creative principles in Tadashi Kawamata’s concept for the MAK Asia Collection, which he wishes to “envelop, embrace” through his intervention. Hence the large outside windows of the gallery have been integrated into the presentation so as to highlight the varying aspects of the exhibits as the seasons change. 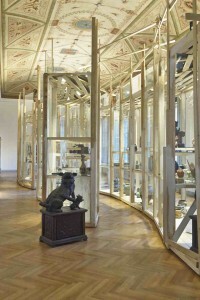 Large, scaffold-like showcase blocks in the center of the gallery are used to display the collection objects; moreover, the interconnecting of the “narratives” between one another creates new and multifaceted viewpoints. The installation takes advantage of perspectives and doors leading to neighboring rooms for showing off collection items. Tadashi Kawamata (born 1953 in Mikasa, Japan, lives and works in Tokyo und Paris) gained attention at the age of 28 while taking part in the 55th Venice Biennale, where he extended the Japanese Pavilion into the Giardini by means of a timber construction. He is regularly represented in international exhibitions, for instance at the Documenta in Kassel in 1987 and 1992. Kawamata was the artistic director of the Yokohama Triennale in 2005, the largest contemporary art exhibition in Japan. Since 2005 he has been teaching at the École nationale supérieure des beaux-arts de Paris. With his timber building constructions he has conquered not only the museum ambience but also public spaces. Many of his works interconnect different spheres of life and cultures; he exploits his position as an artist of worldwide acclaim to spotlight social differences. Among his most renowned works are the series Tree Huts, social-sculptural works inspired by Favelas (realized for instance at the Centre Pompidou in Paris in 2010 and on the Place Vendôme in Paris, 2013), and the temporary Favela Café made of wooden sheds, set up as visitors’ café on the grounds of the 2013 Art Basel fair. 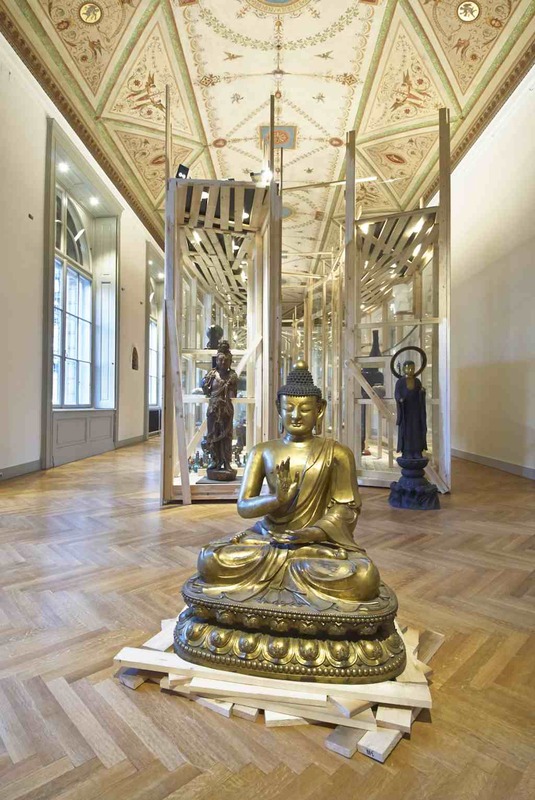 The MAK Permanent Asia Collection is the second permanent collection after Vienna 1900 to be reinstalled under MAK Director Christoph Thun-Hohenstein. The reinstallation of the MAK Permanent Collection of Carpets will follow in April 2014. The MAK Permanent Collection ASIA is accompanied by the MAK/GUIDE ASIA: China – Japan – Korea, edited by Christoph Thun-Hohenstein and Johannes Wieninger, texts by Christoph Thun-Hohenstein and Johannes Wieninger, as well as an interview with Tadashi Kawamata, German/English, ca. 200 pages and appr. 100 color illustrations, Vienna / Munich-London-New York: MAK / Prestel Verlag, 2014.